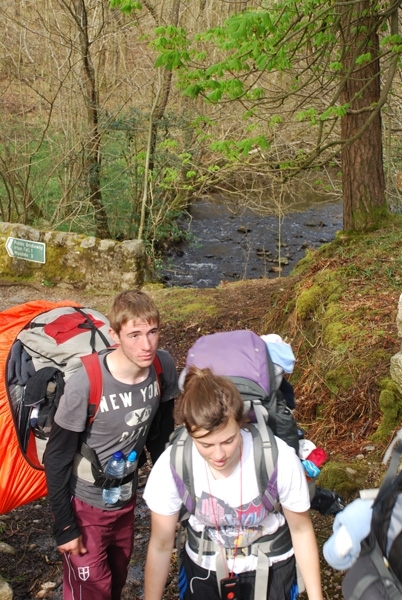 TrekCo offers complete expedition packages for schools, colleges and groups of all sizes. 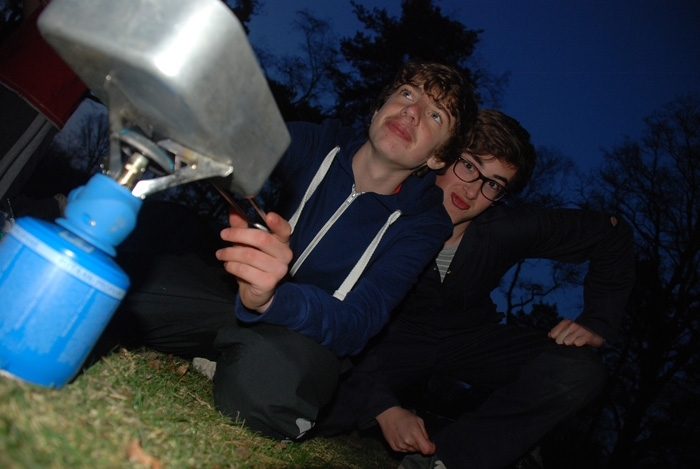 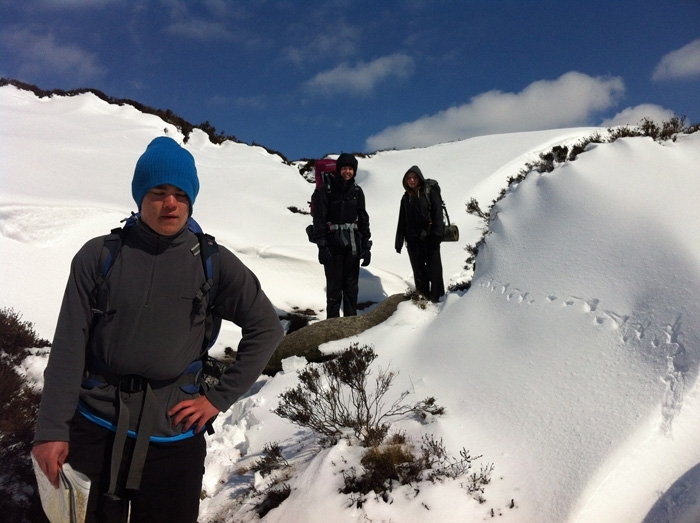 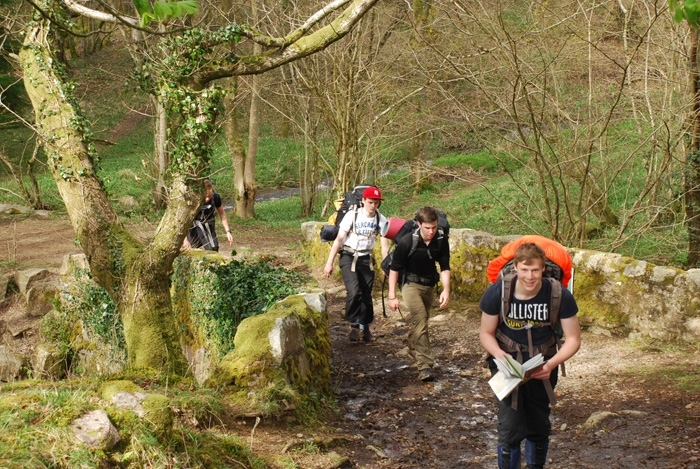 TrekCo are an Approved Activity Provider for the Duke of Edinburgh’s Award. 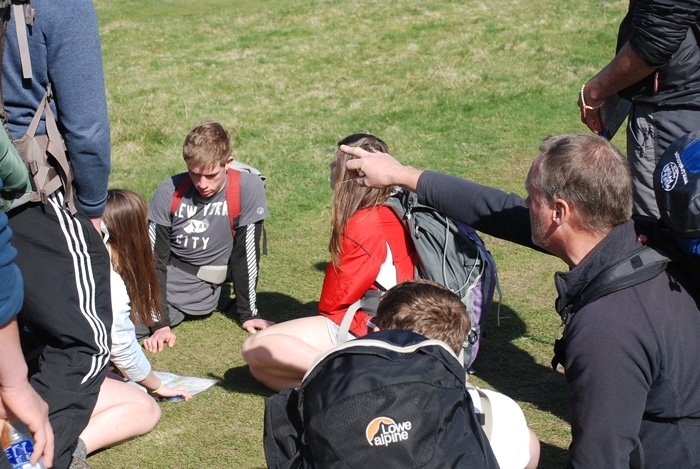 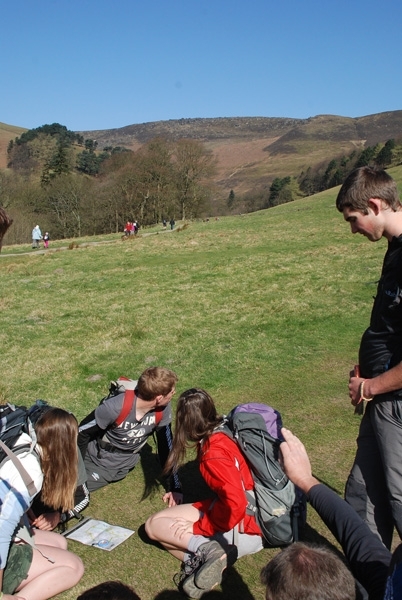 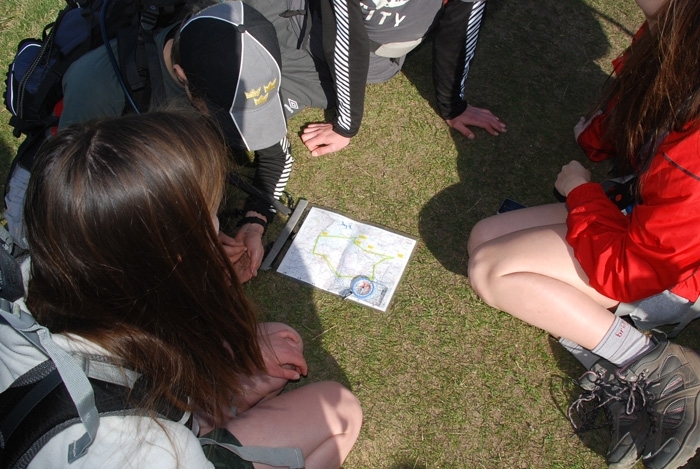 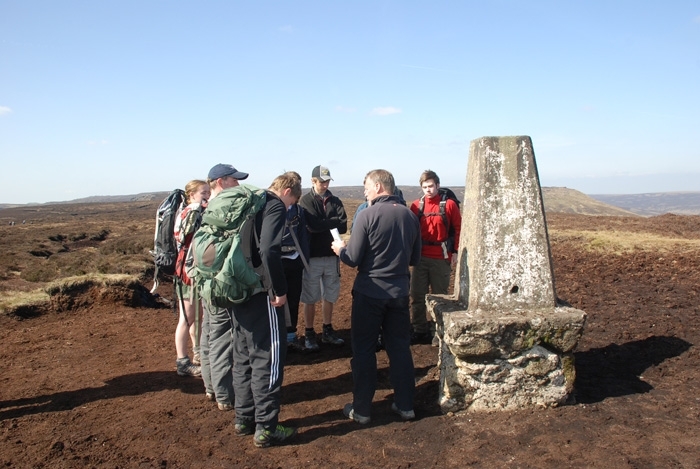 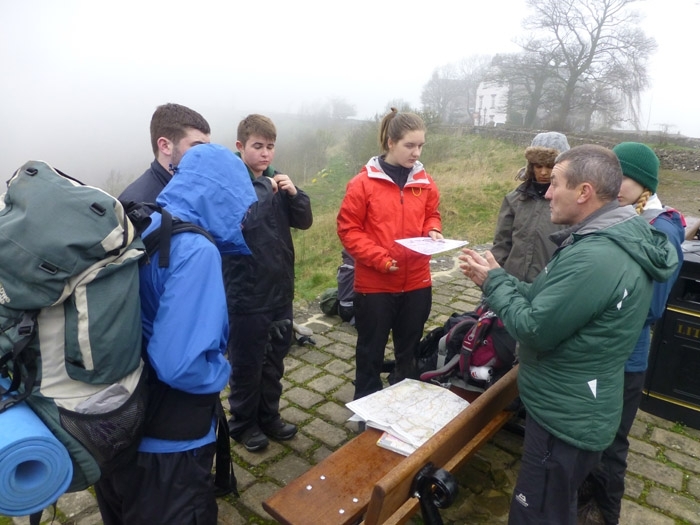 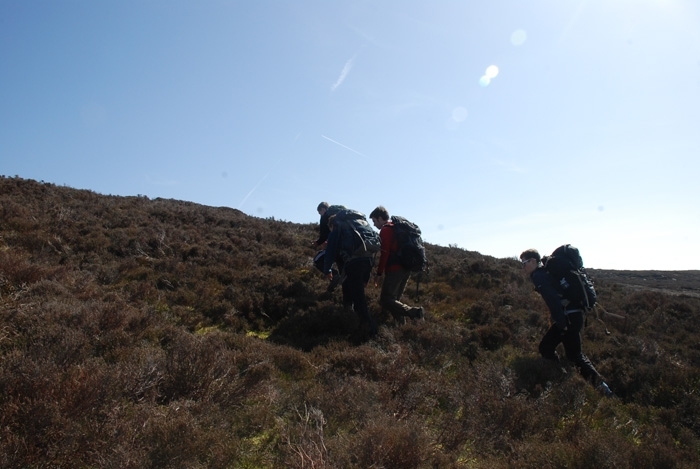 Using our team of highly experienced and qualified instructors, we can organise every aspect of your group’s Bronze, Silver or Gold DofE Expedition. 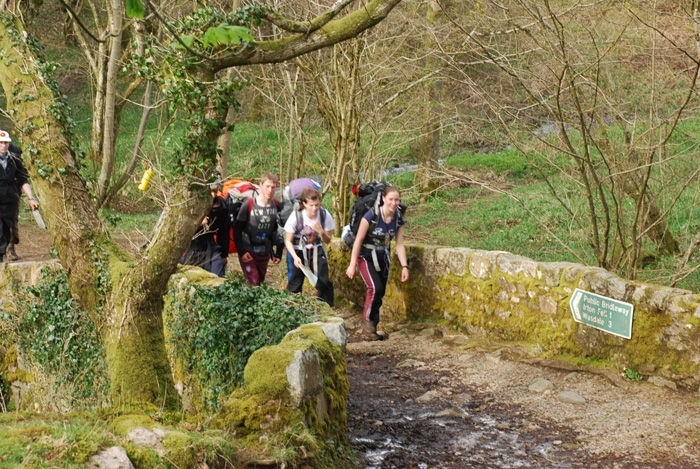 TrekCo is one of the largest independent outdoor companies in the UK and we have a wide range of instructors working on DofE Expeditions at every level. 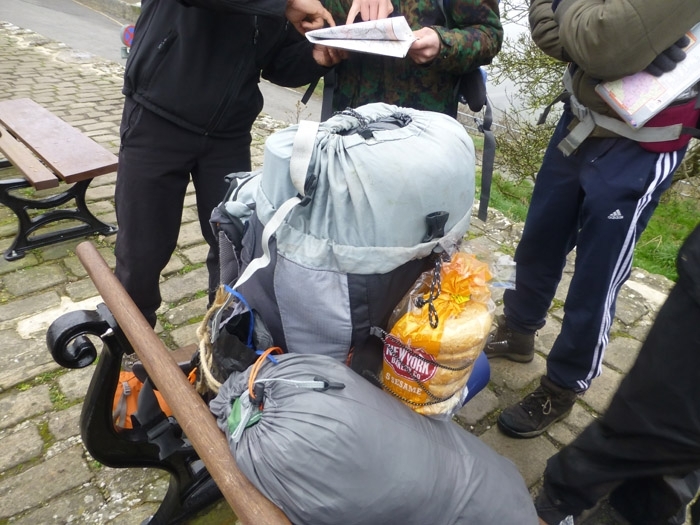 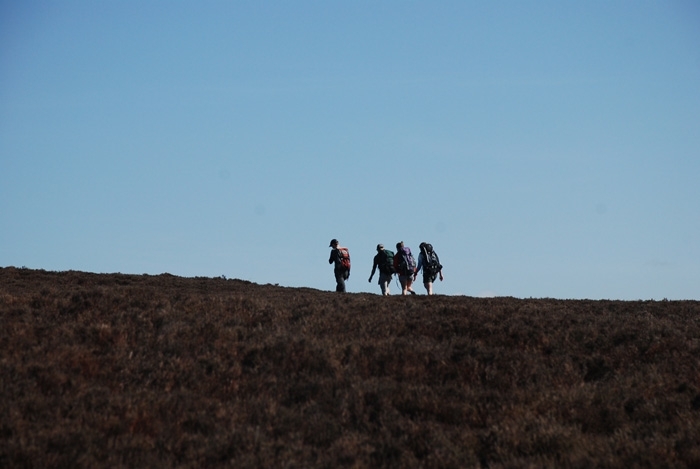 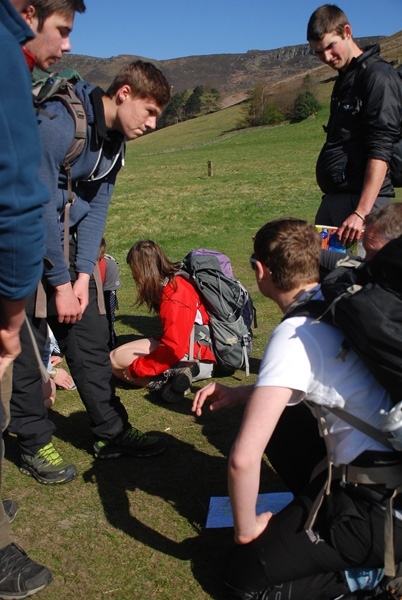 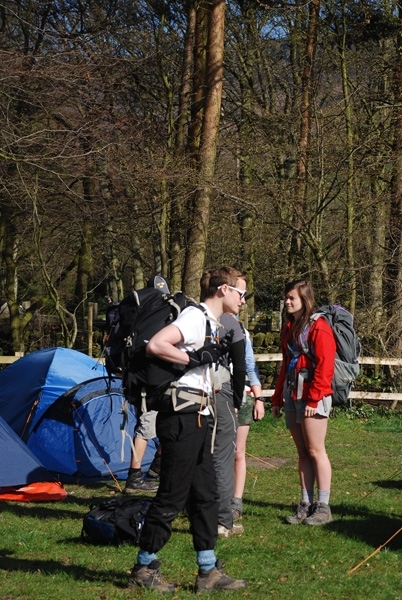 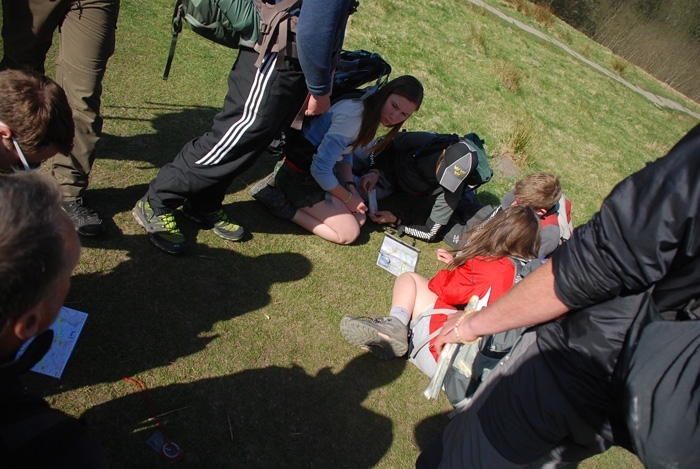 TrekCo have been working with DofE groups since 1989, and our experience and expertise shows in the level of organisation that we provide for you, and the support from our team of professionals. 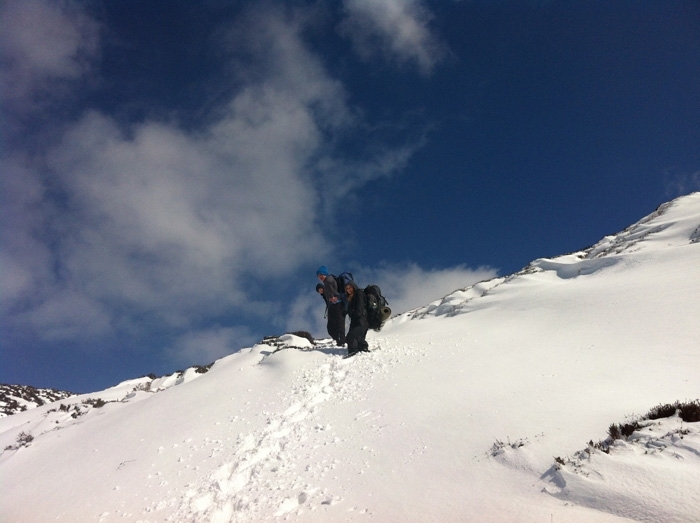 You can trust that TrekCo will run your expedition to the highest standards from the initial contact and planning stage right through to delivering a memorable experience in the hills. 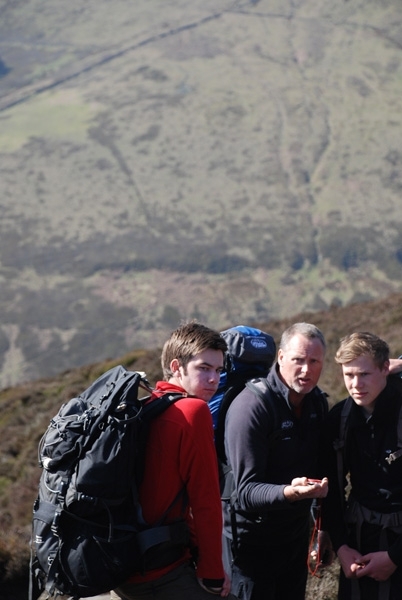 TrekCo staff are extremely well qualified and experienced – far more than the average. 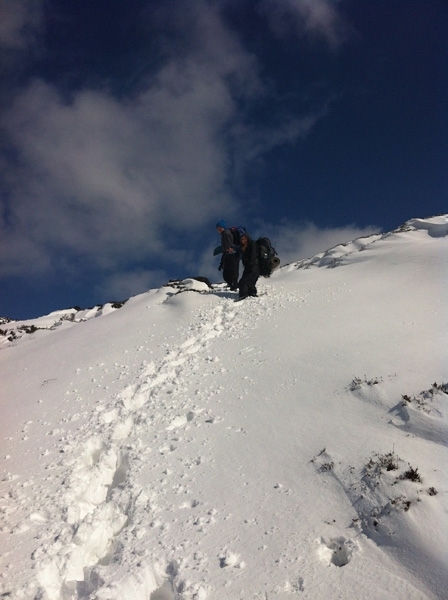 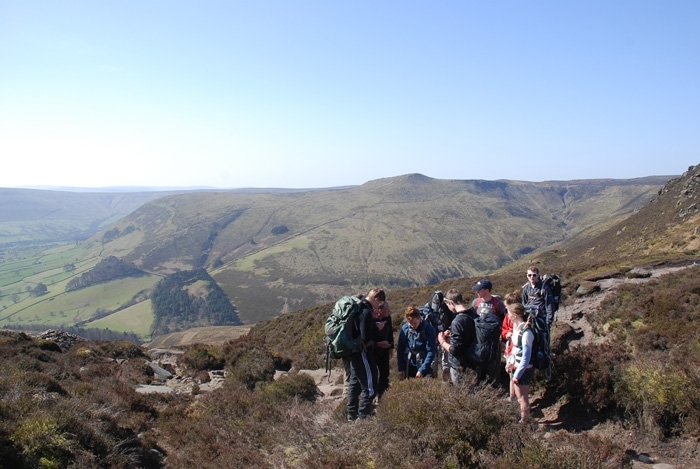 Your group’s organiser will hold as a minimum the Mountain Leader Award, and our staff are selected carefully following an extensive training programme. 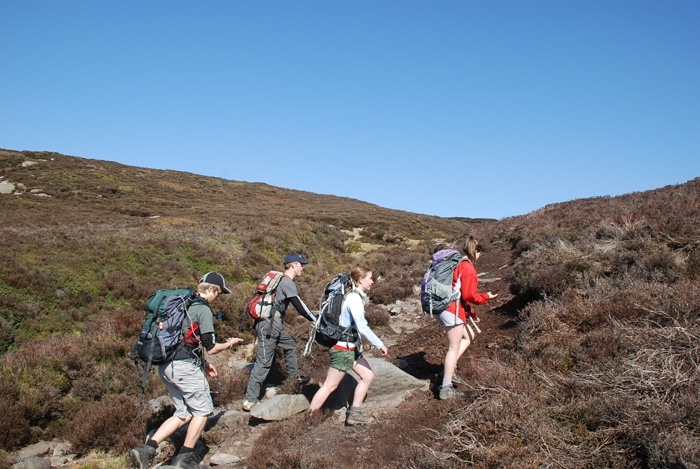 They tend to be older than the industry norm, and include many holders of the ML, MIA and International Mountain Leader Award. 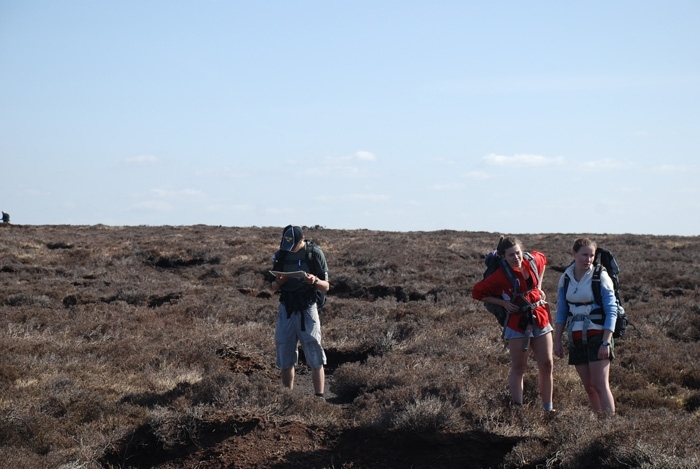 We run some Open Expeditions at Gold level – these are for participants, either individuals or small groups, who need an organiser for their Gold Expedition and will join together with others to form a group large enough to undertake their Expedition. 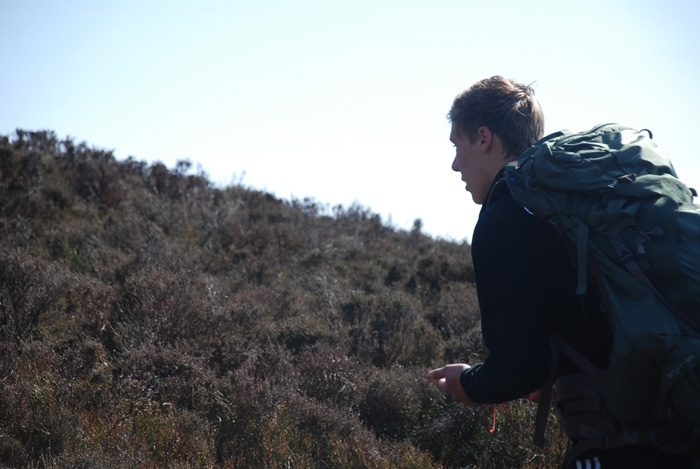 The Ashdown Forest – Just 12 miles from the M25, our base in Sussex is convenient for everywhere in the south east and yet offers the ideal location for DofE expeditions at Bronze or Silver levels. 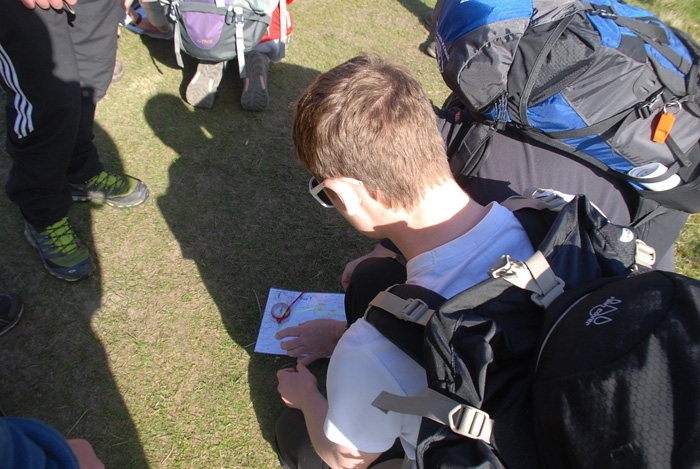 The South Downs National Park – The latest National Park, the South Downs is a scenically beautiful area with great route possibilities for the DofE; and yet it is still only an hour from much of London. 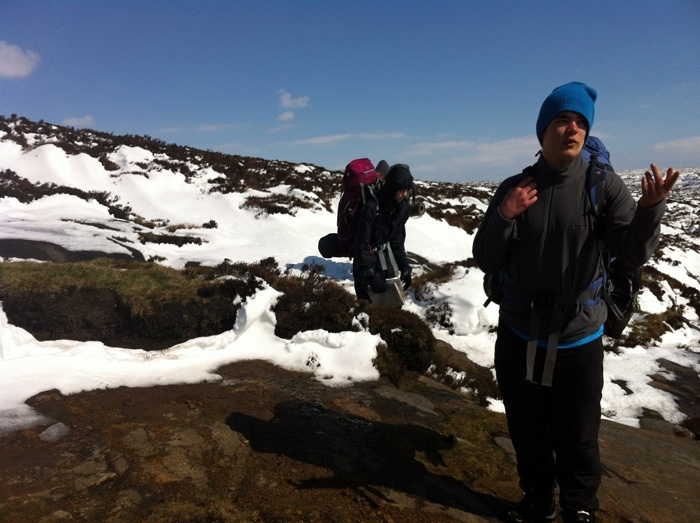 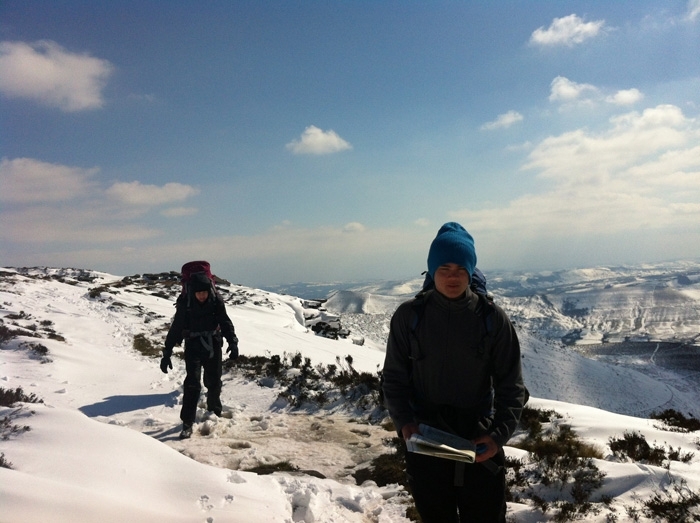 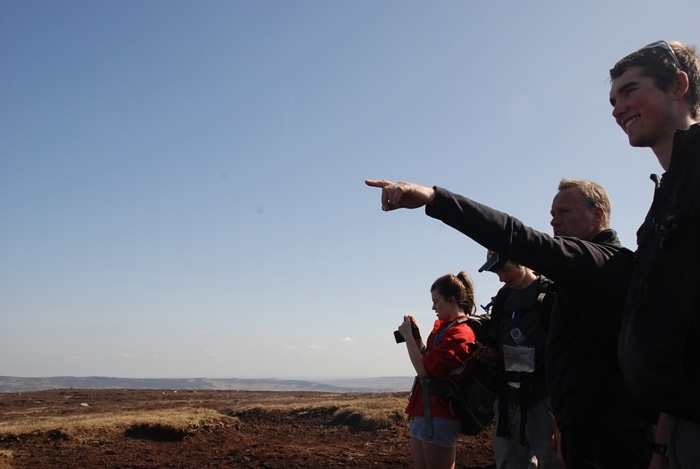 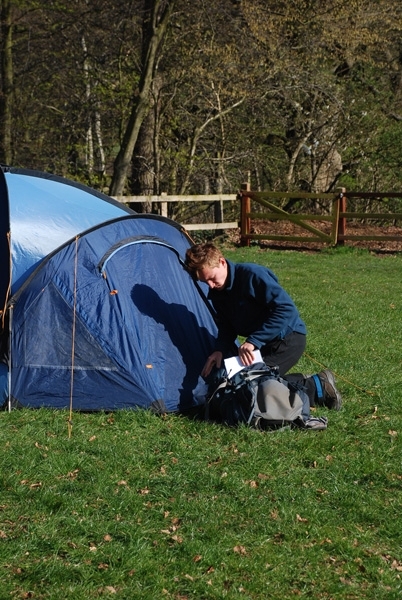 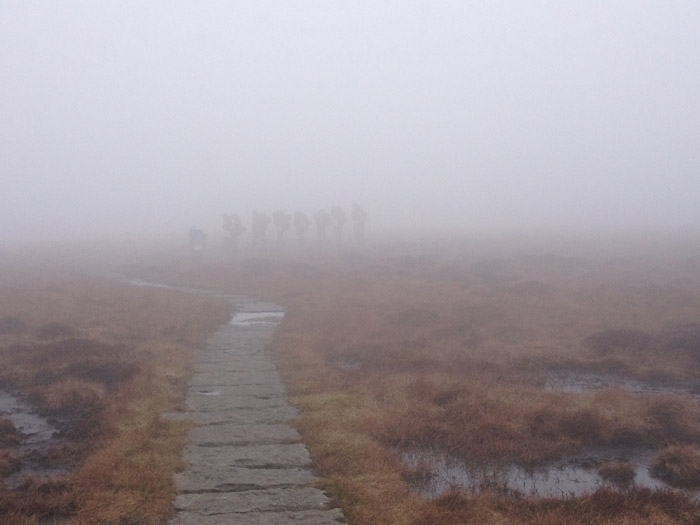 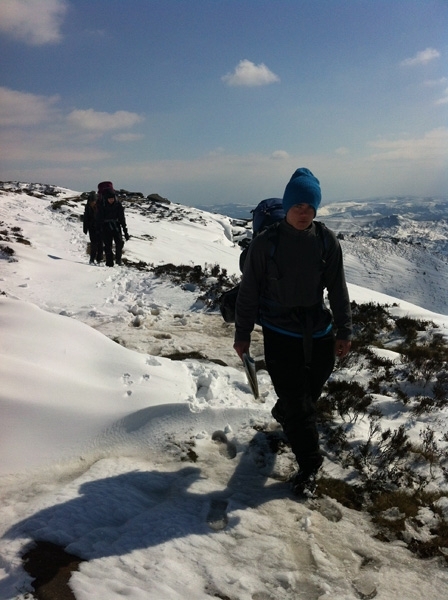 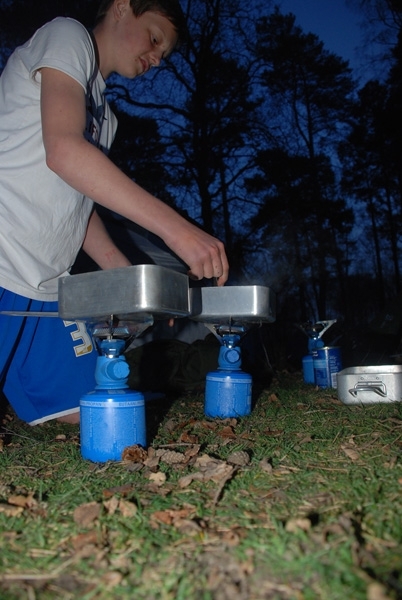 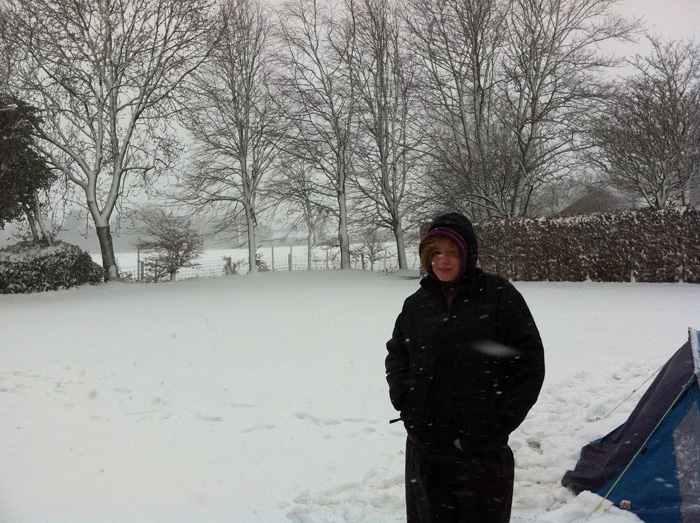 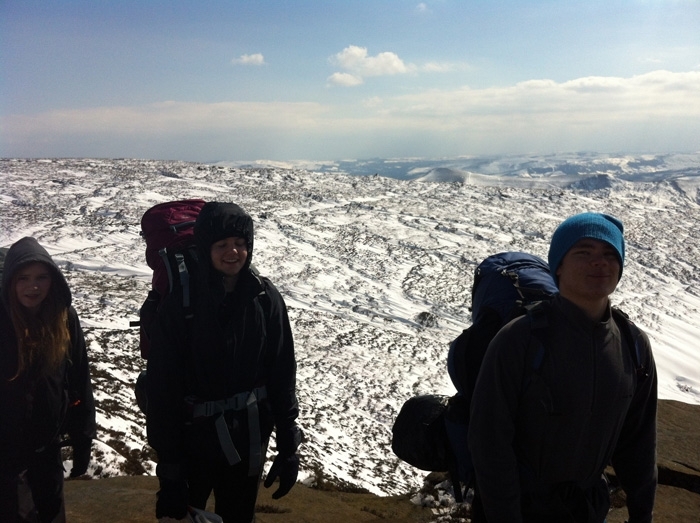 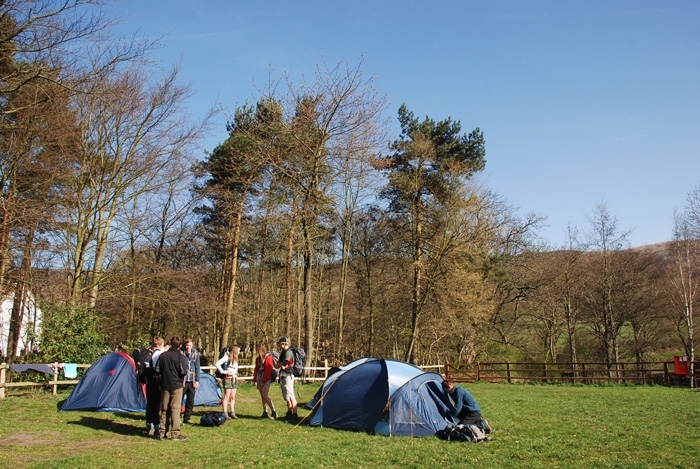 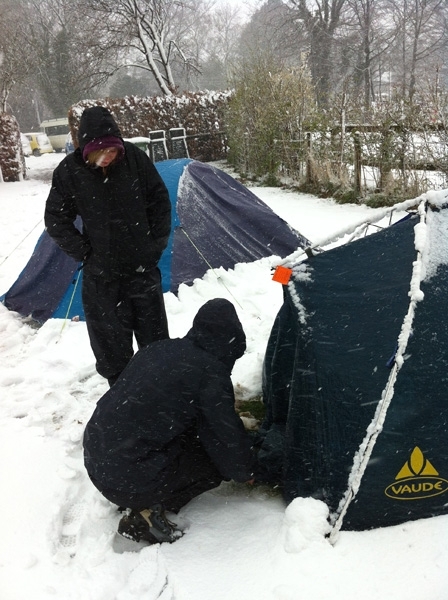 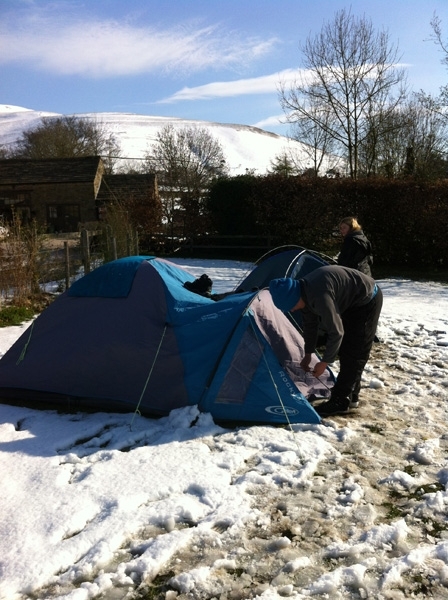 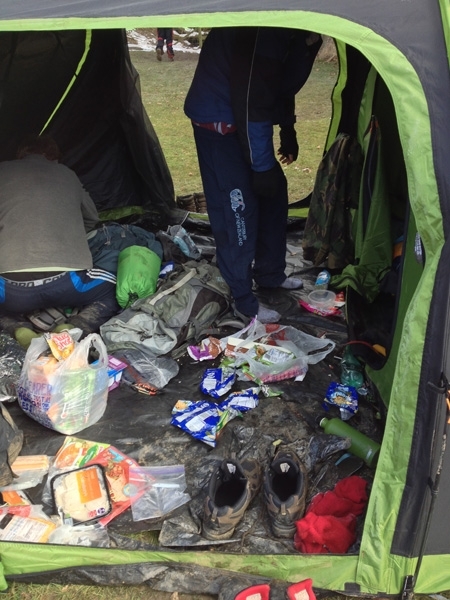 The Peak District – TrekCo are specialists in running outdoor residentials in The Peak District. 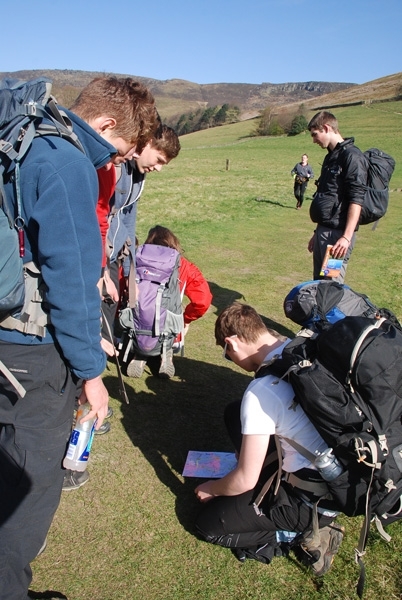 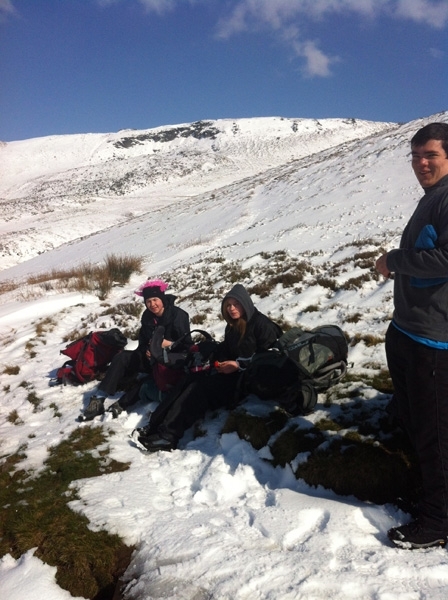 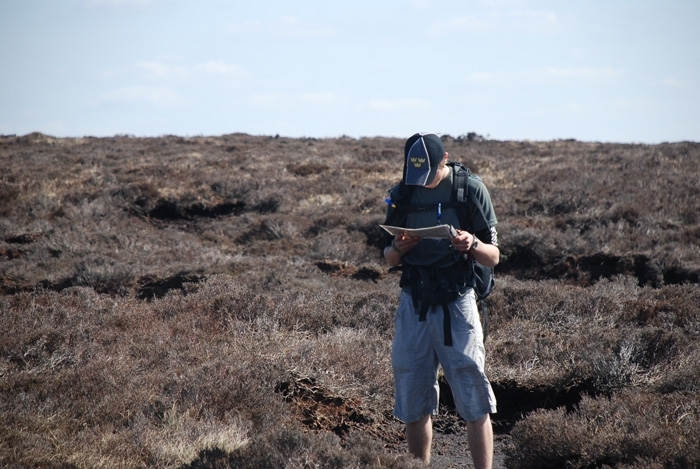 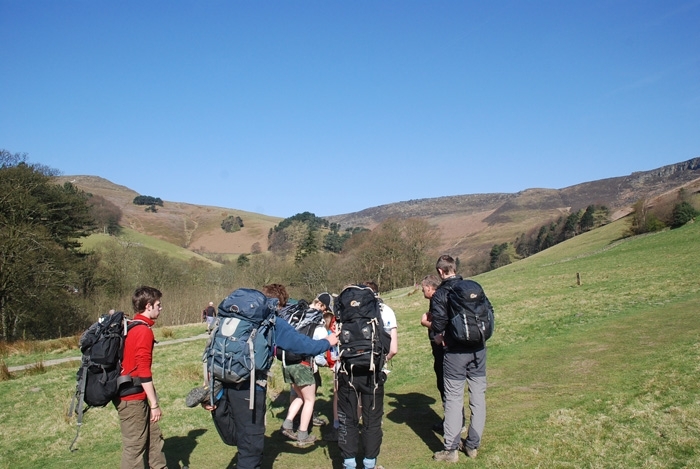 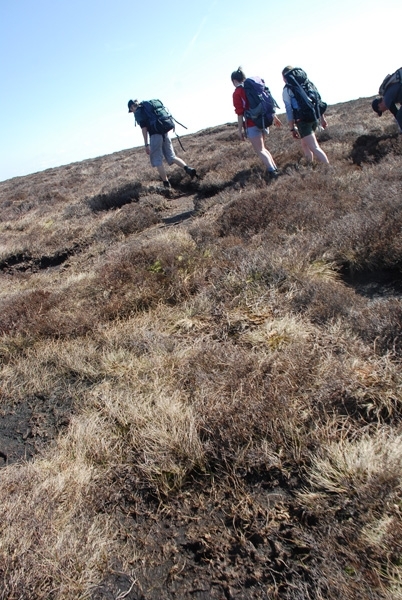 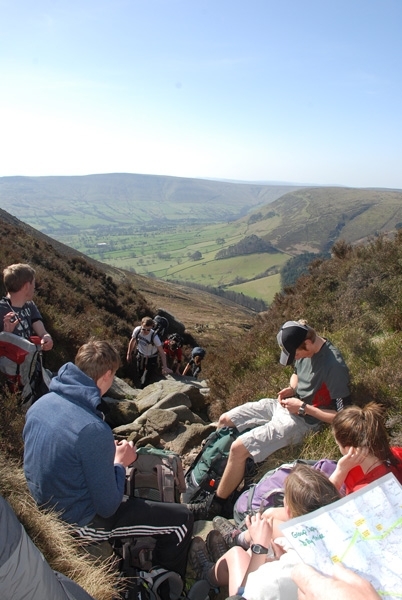 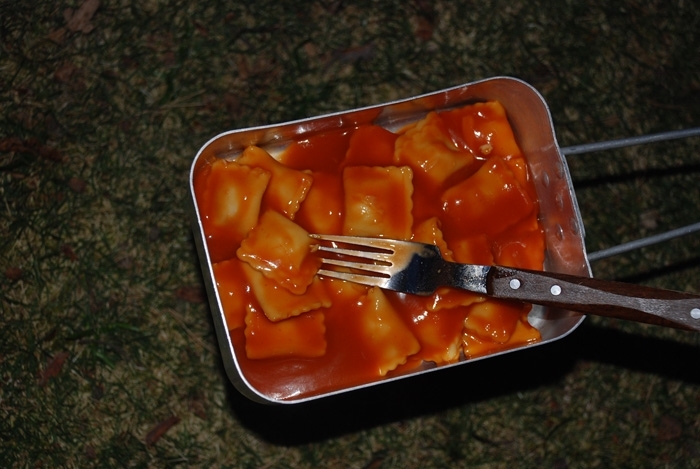 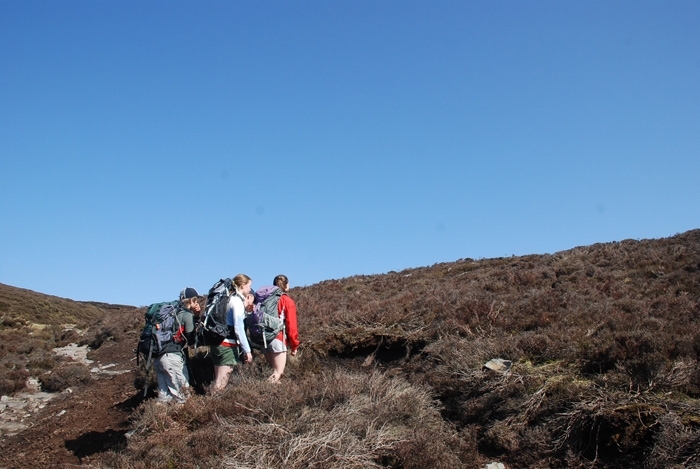 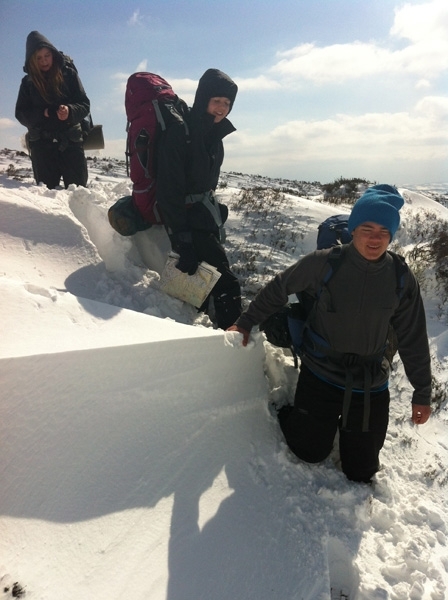 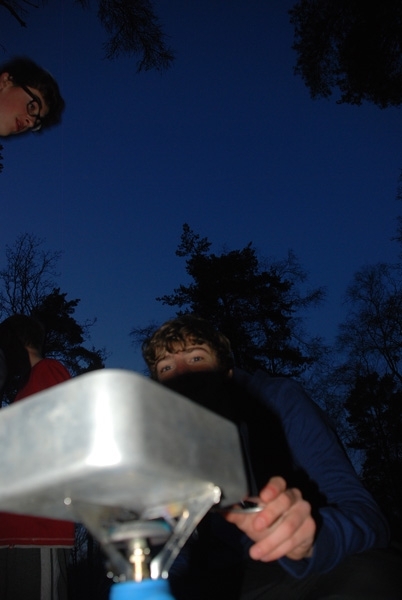 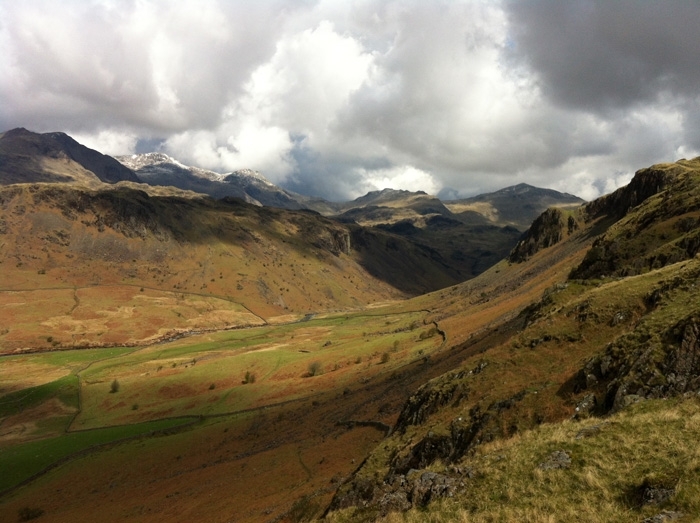 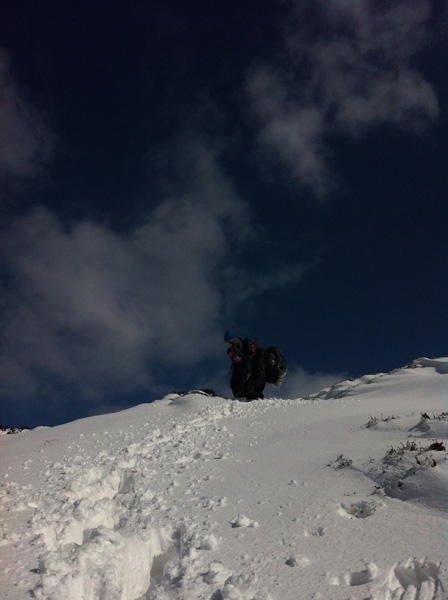 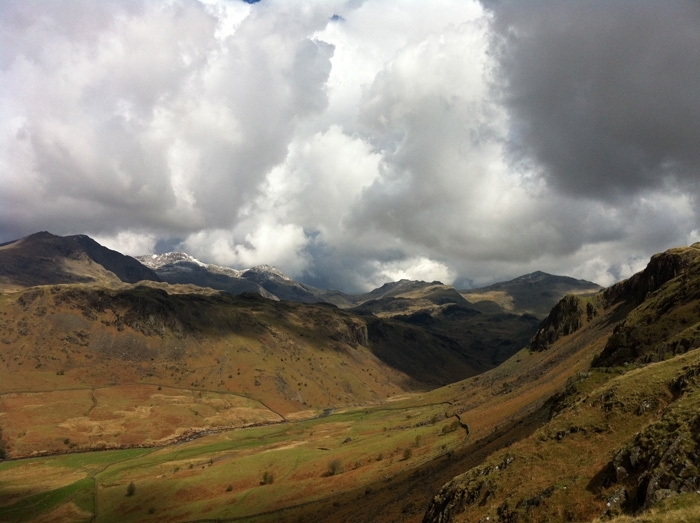 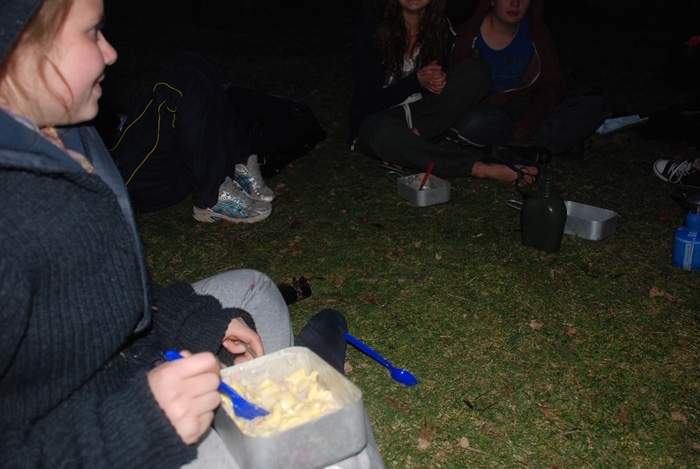 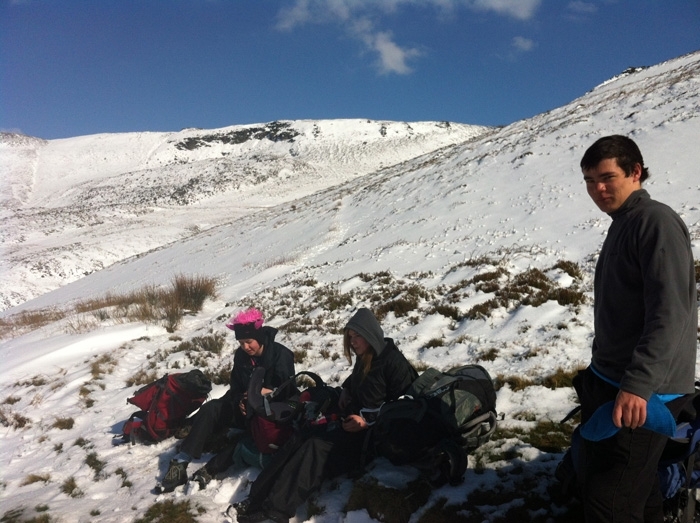 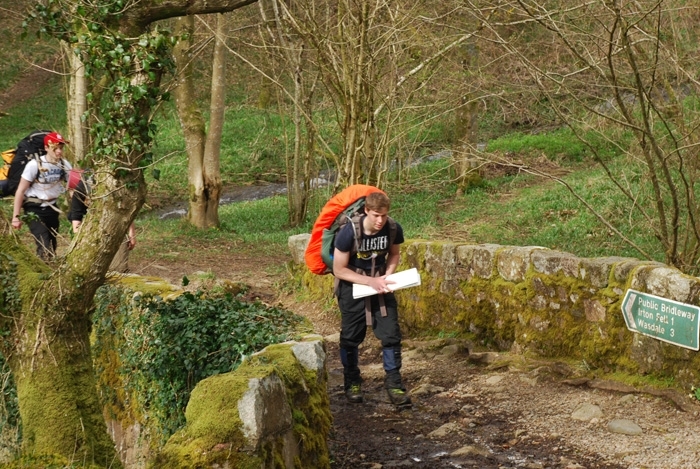 The region is ideal for any level of DofE Expedition and again is highly convenient to access. 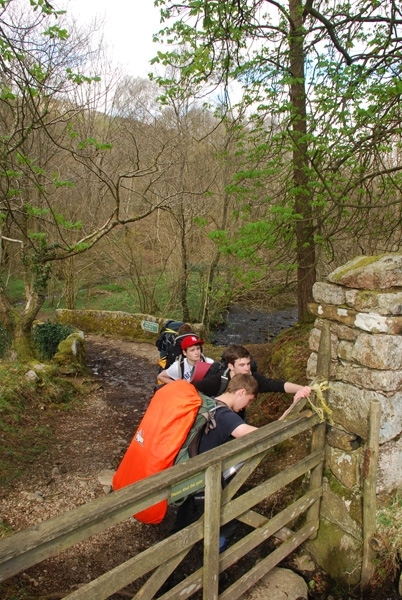 The Lake District – The amazing scenery of this mountain area makes for a positive bonus to add to all of the other aspects of the Duke of Edinburgh’s Award Expedition section, and many of our Gold trips take place here – we would be delighted to organise your Duke of Edinburgh’s Award Expedition in the Lake District anytime. 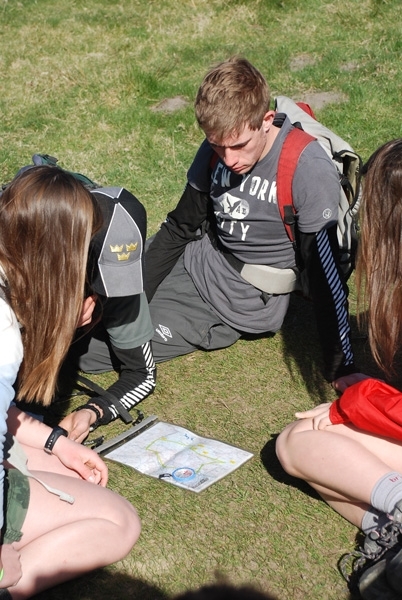 Please call us on 01273 487509 to discuss your Expedition Section needs with us.